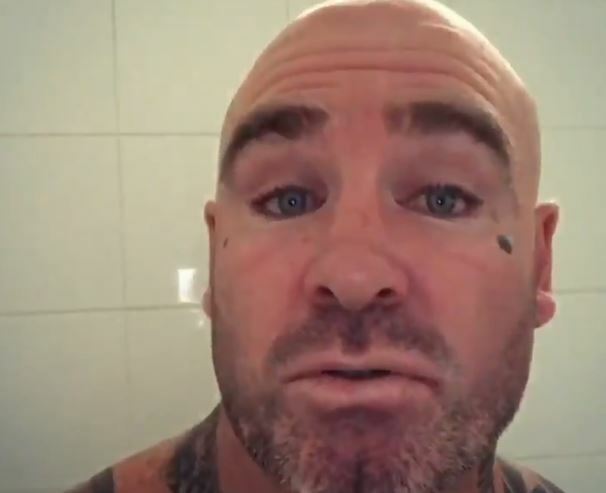 Australian heavyweight Lucas Browne has released a video that seems to have gone down as a bit odd with a message for Tyson Fury and Dave Allen asking them about his promoter Ricky Hatton. Browne last fought against Dillian Whyte earlier in the year in the UK where Londoner Whyte stopped him inside the distance. Browne has long been promoted by former British boxing great turned promoter and trainer Ricky Hatton and it appears that the two have not spoken in some time. So much so that Browne has now brought out this video on Instagram asking Tyson Fury and Dave Allen do they know where Hatton is. Both Hatton and Browne have worked together for some time now. Hatton is currently a trainer and promoter within the sport and operates a popular gym in Manchester where former world heavyweight champion Tyson Fury has been training at recently ahead of his June 9th comeback at the Manchester Arena.